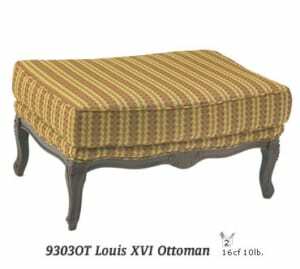 Reupholster Any Brand or Style! 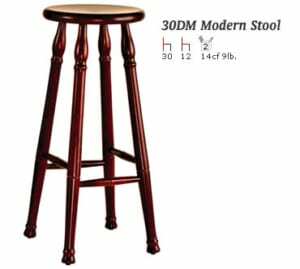 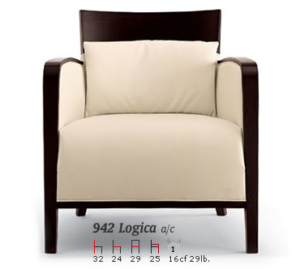 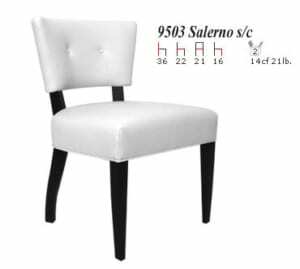 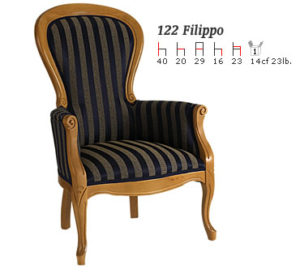 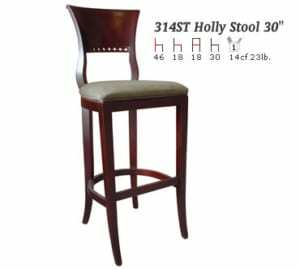 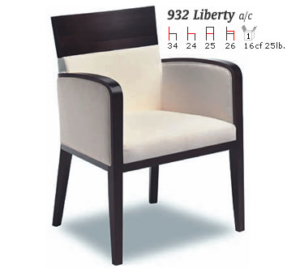 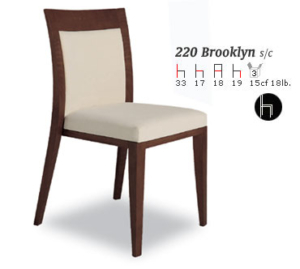 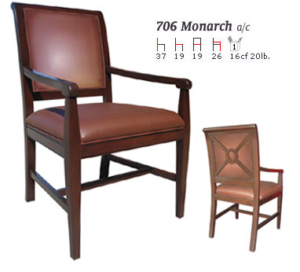 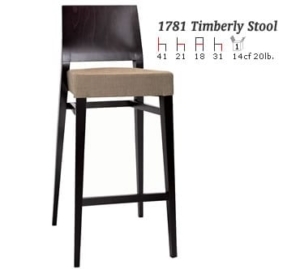 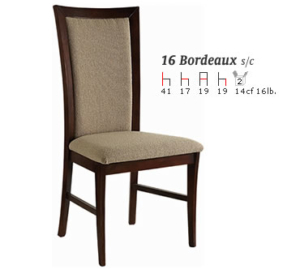 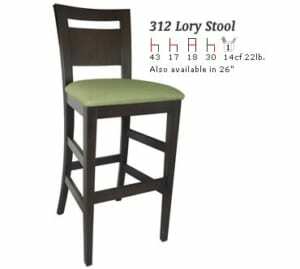 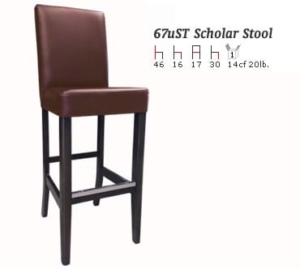 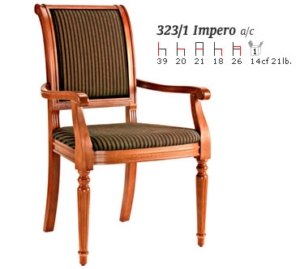 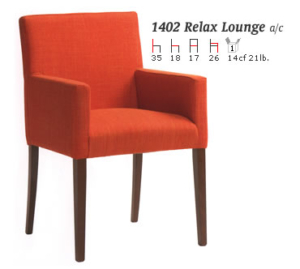 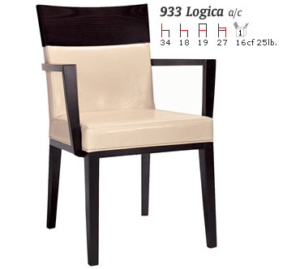 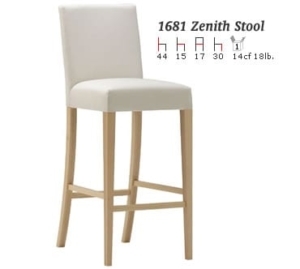 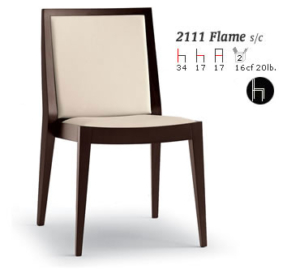 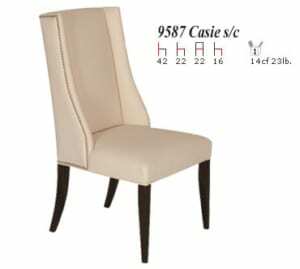 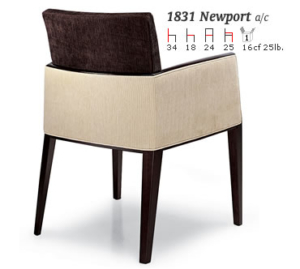 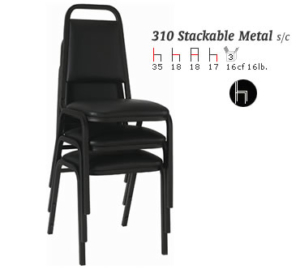 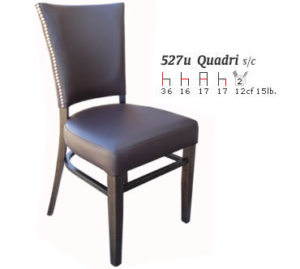 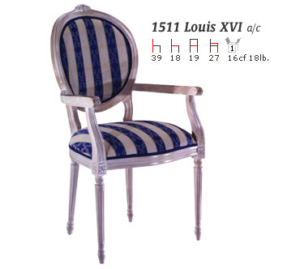 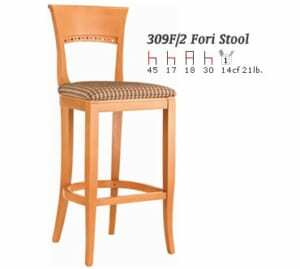 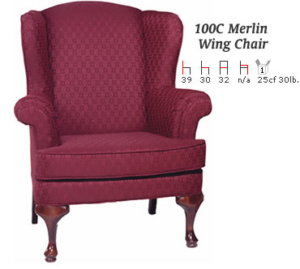 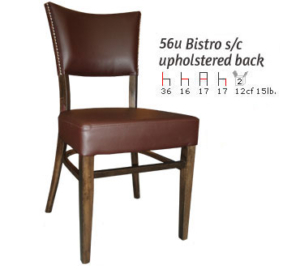 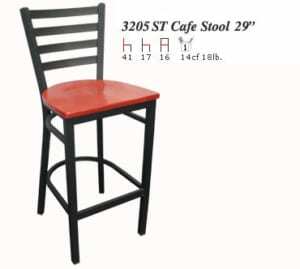 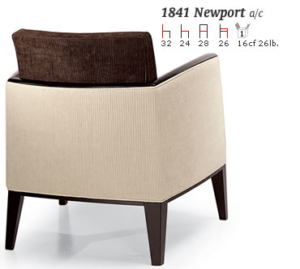 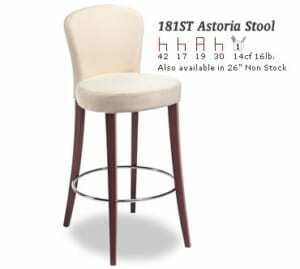 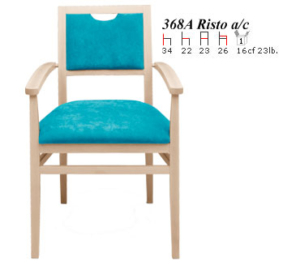 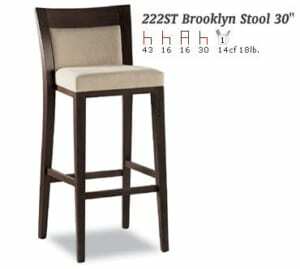 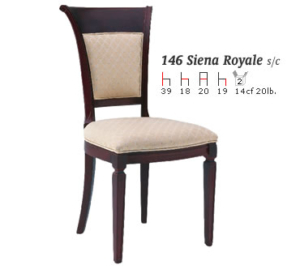 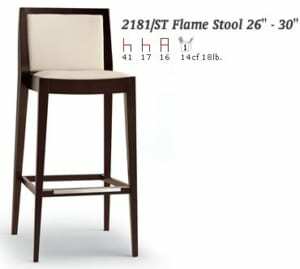 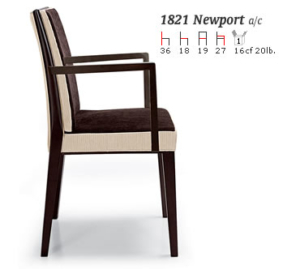 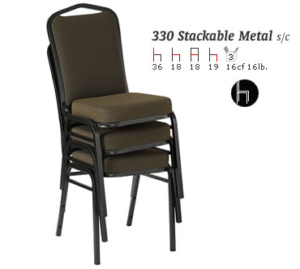 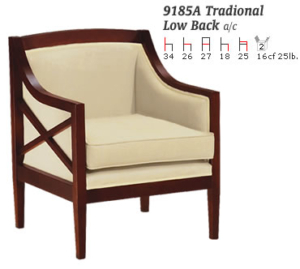 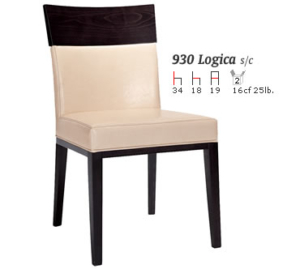 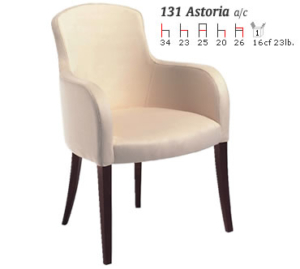 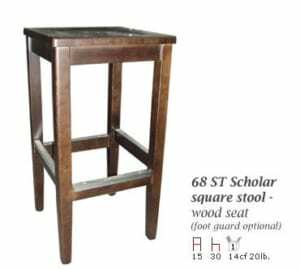 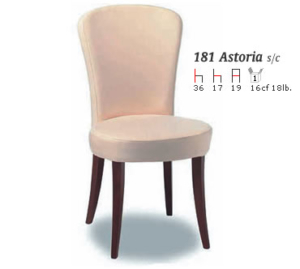 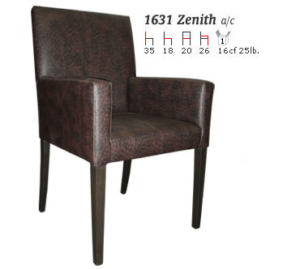 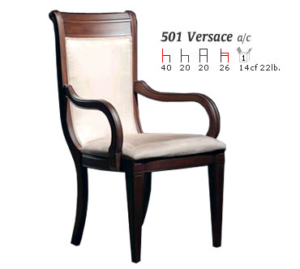 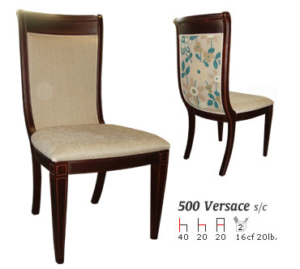 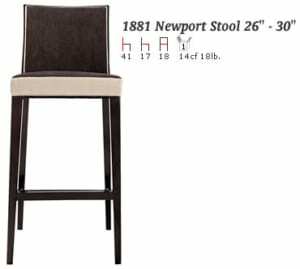 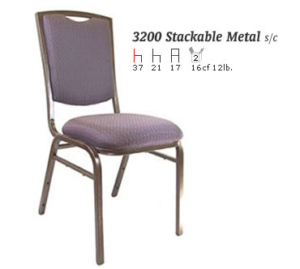 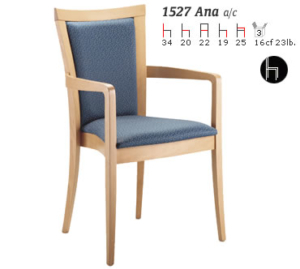 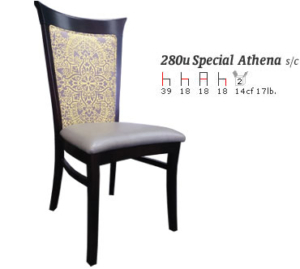 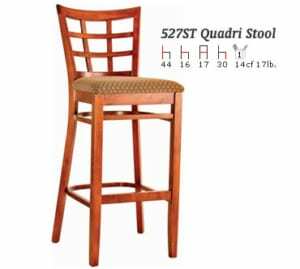 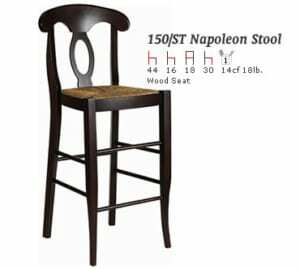 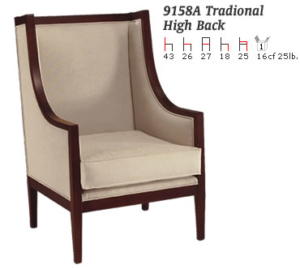 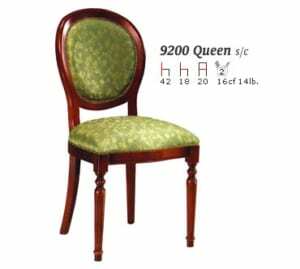 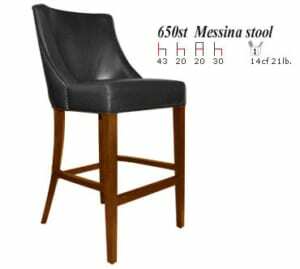 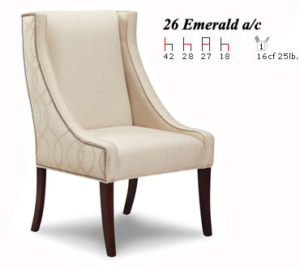 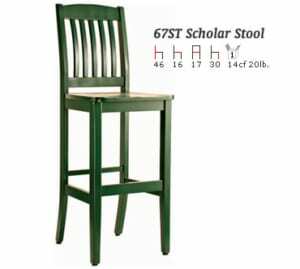 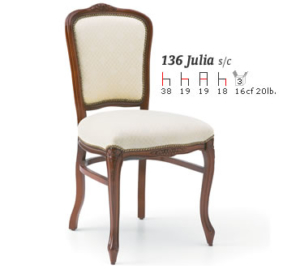 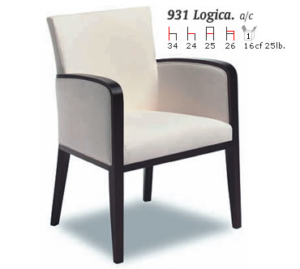 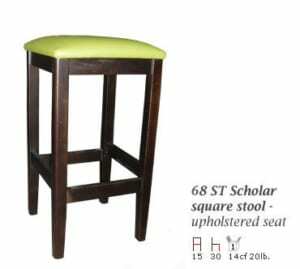 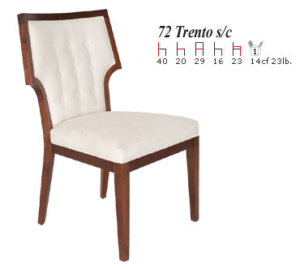 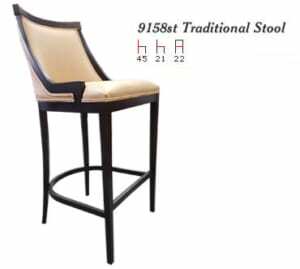 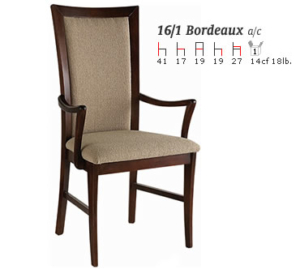 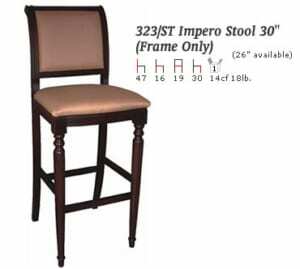 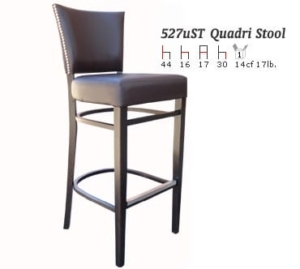 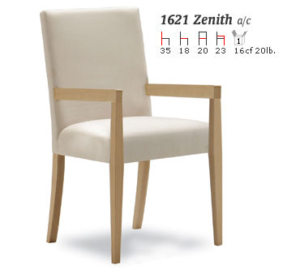 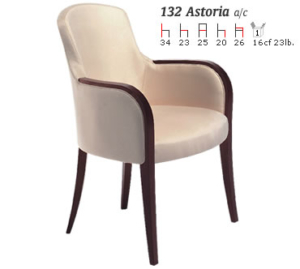 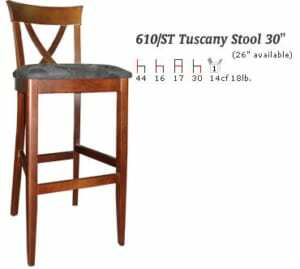 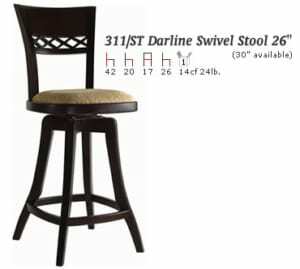 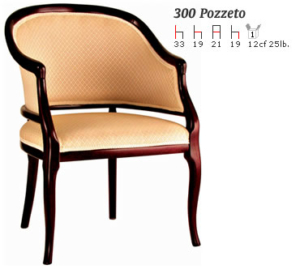 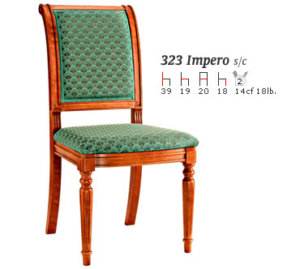 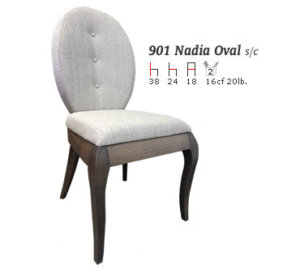 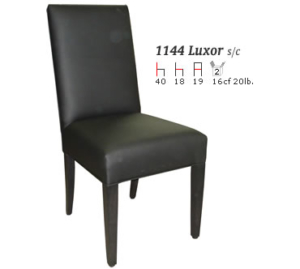 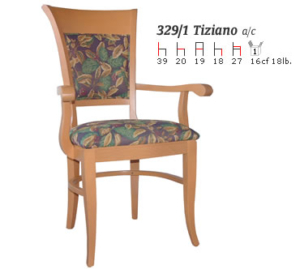 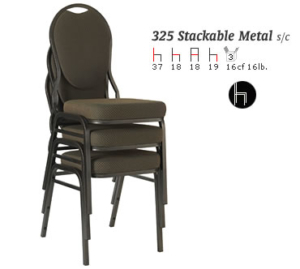 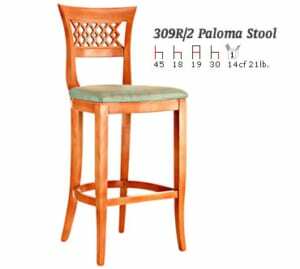 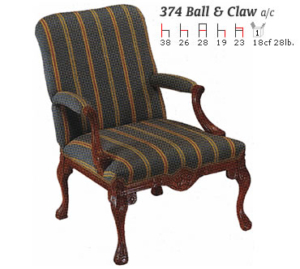 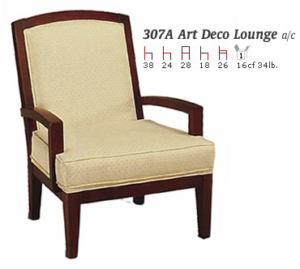 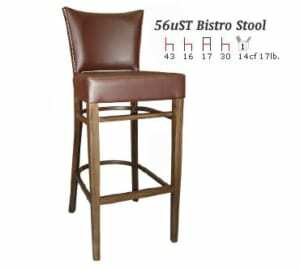 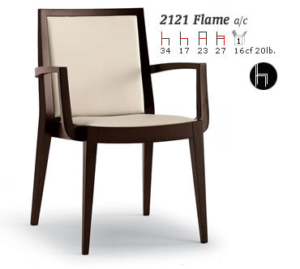 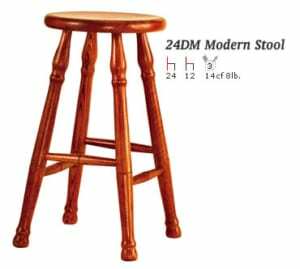 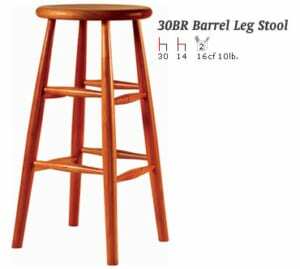 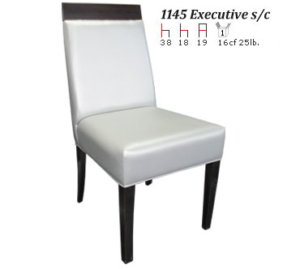 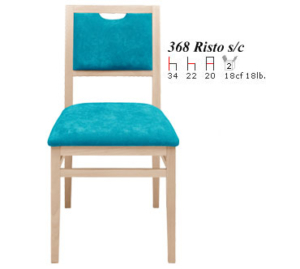 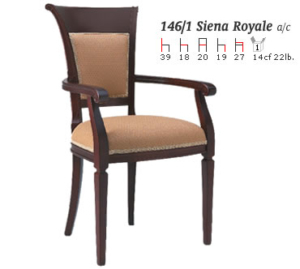 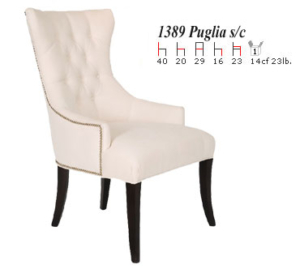 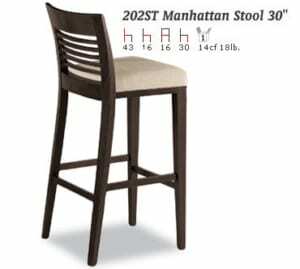 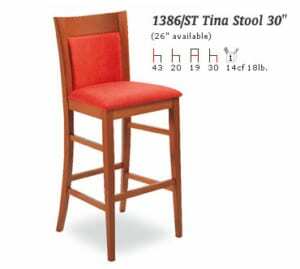 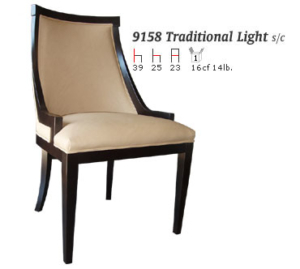 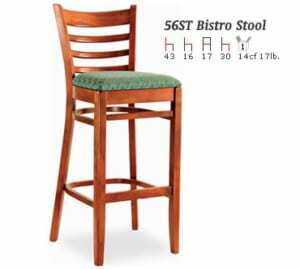 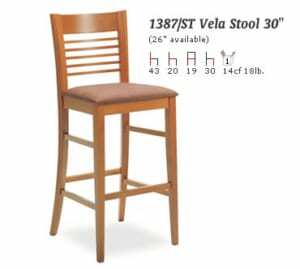 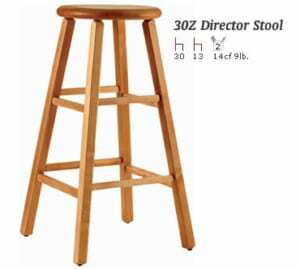 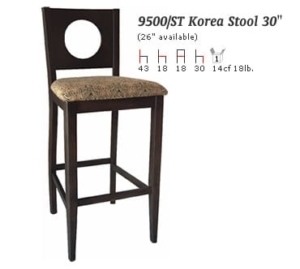 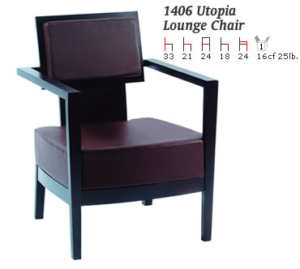 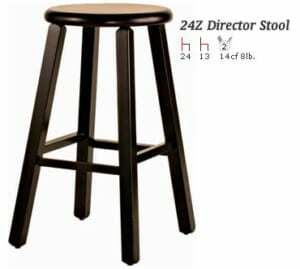 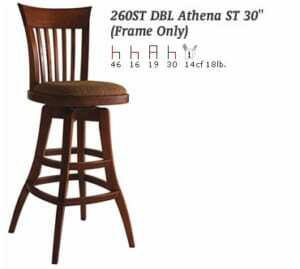 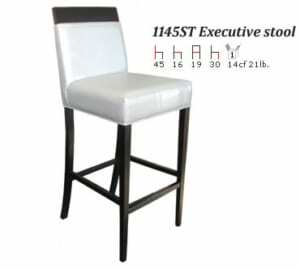 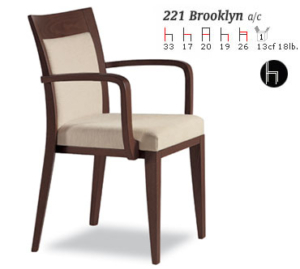 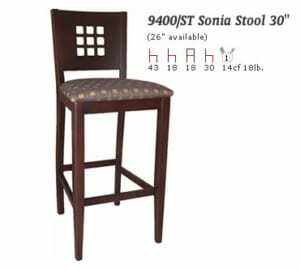 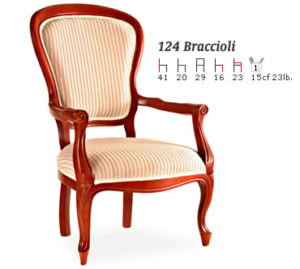 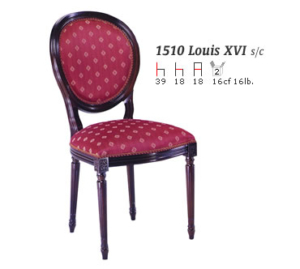 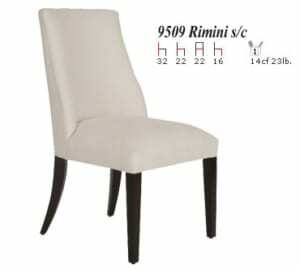 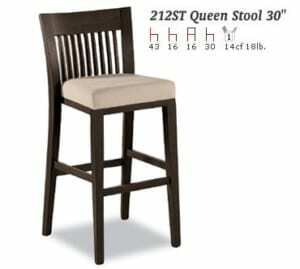 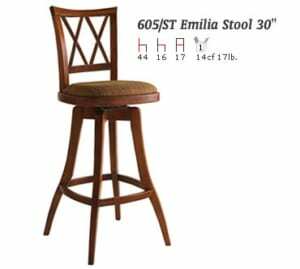 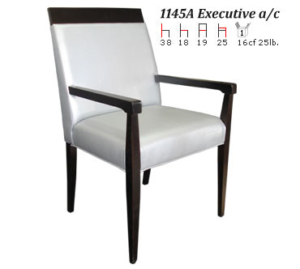 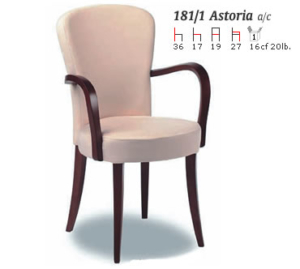 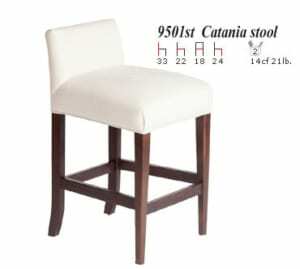 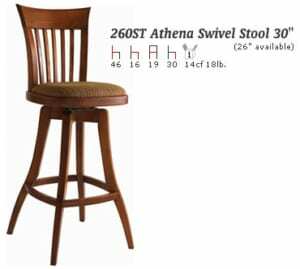 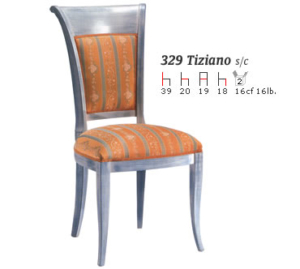 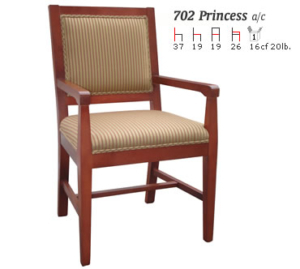 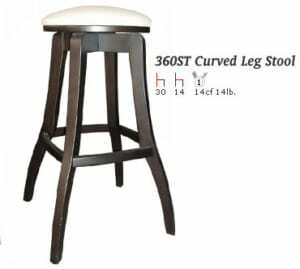 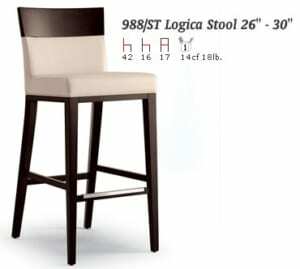 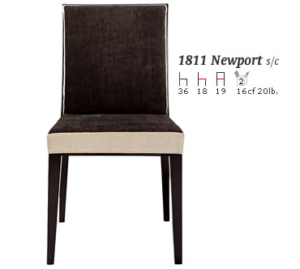 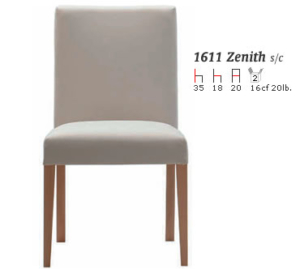 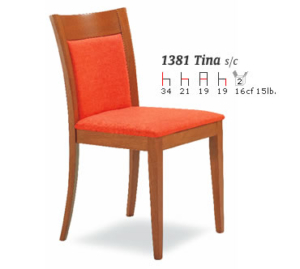 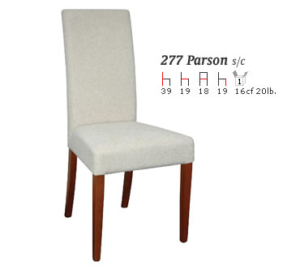 Most chair frame parts are made in Italy out of Solid Beech wood with mortise and tenon and multi-groove construction. 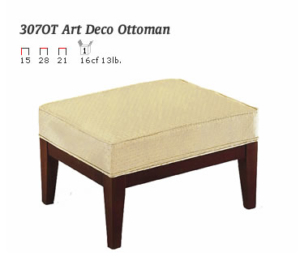 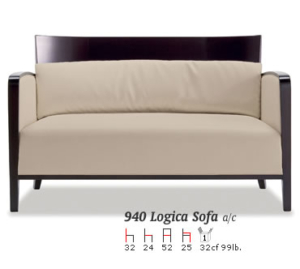 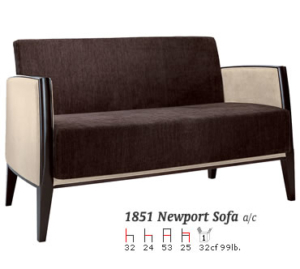 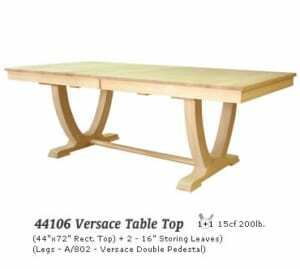 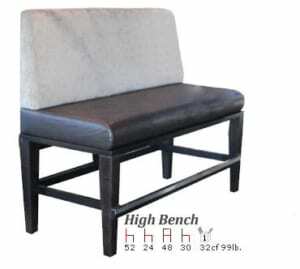 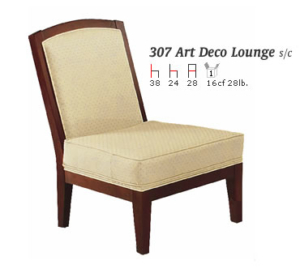 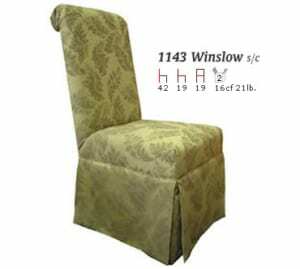 We bring parts over and assemble, stain and upholstery but what is not made in Italy is made here in Canada. 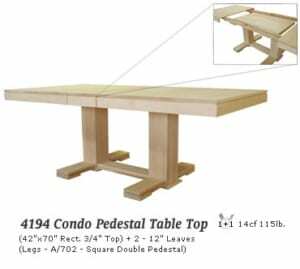 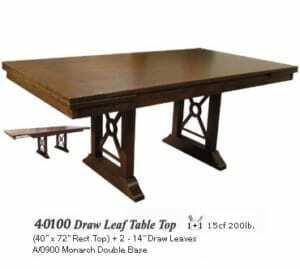 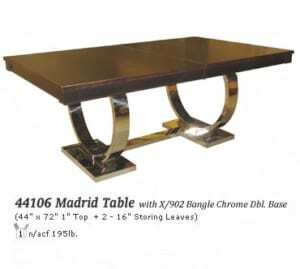 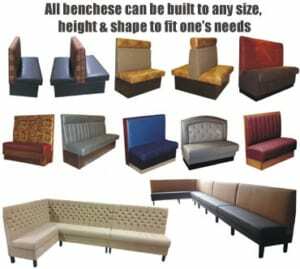 Everything that is made is commercial grade and a part of our business is to Restaurant, Bar, Casinos, Golf Courses, and Healthcare Facilities and we also sell to retail stores. 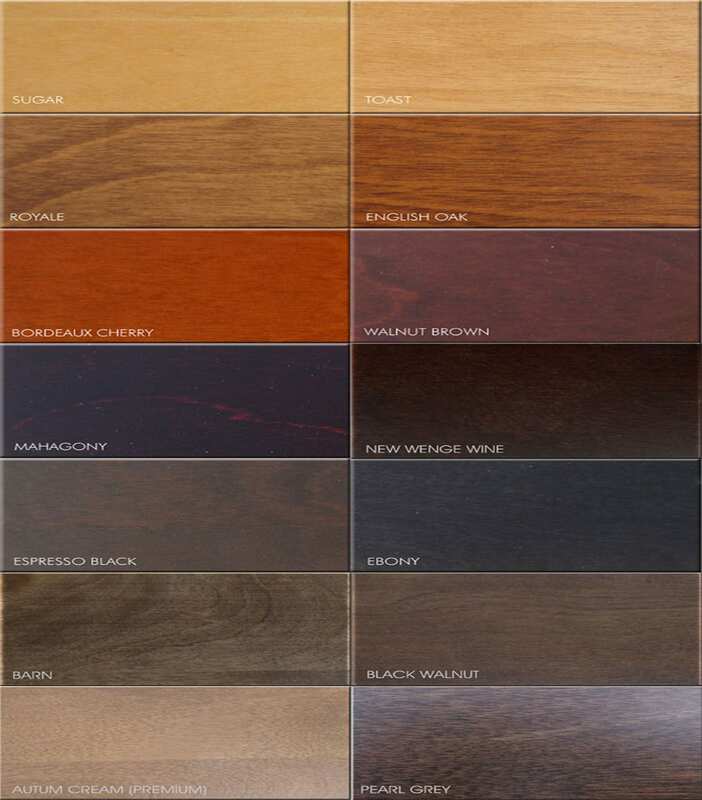 We can also match paint colours. 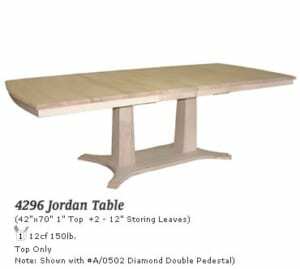 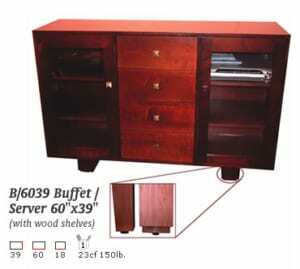 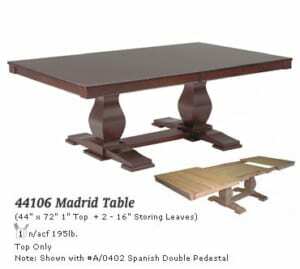 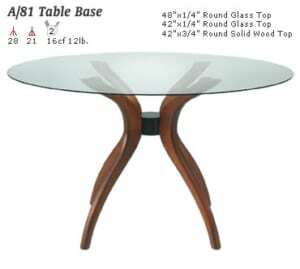 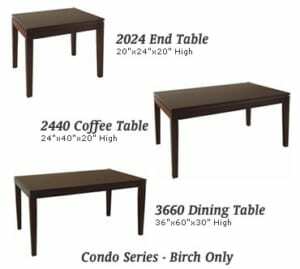 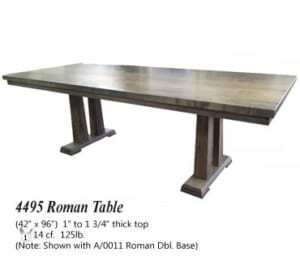 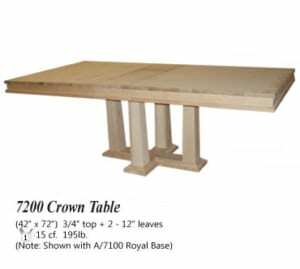 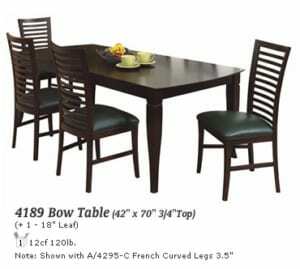 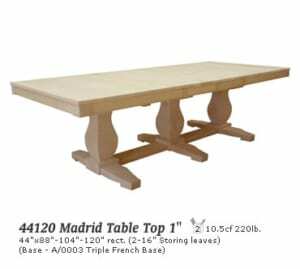 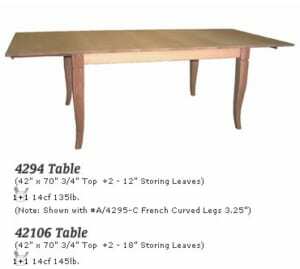 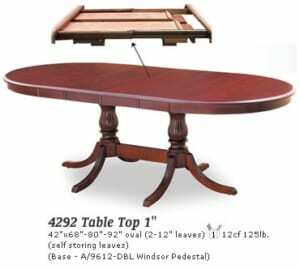 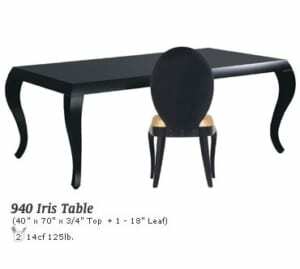 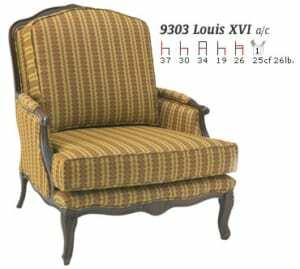 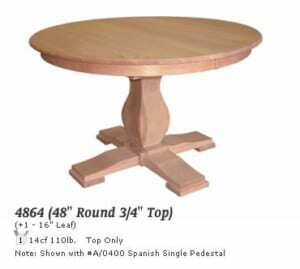 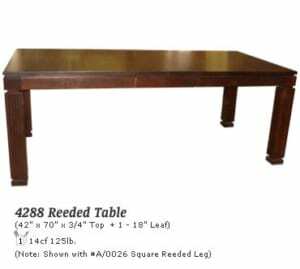 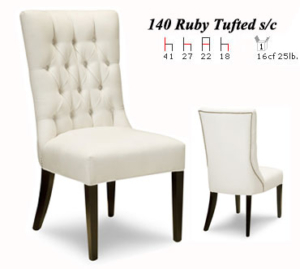 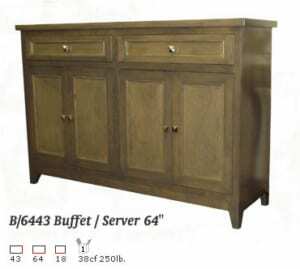 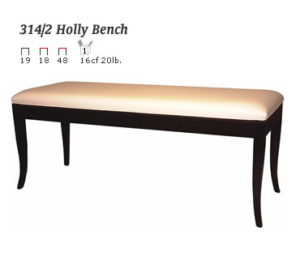 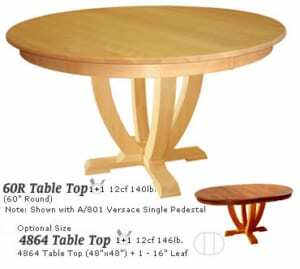 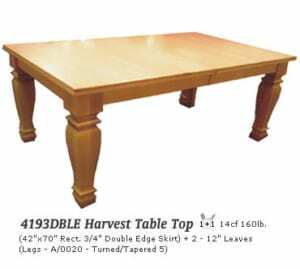 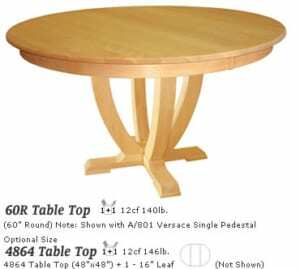 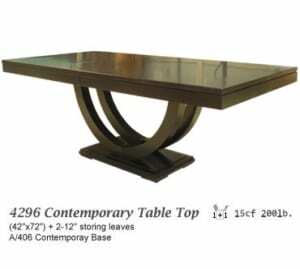 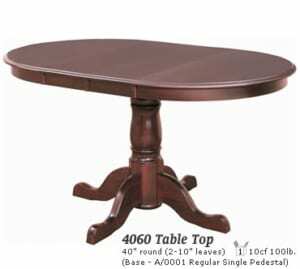 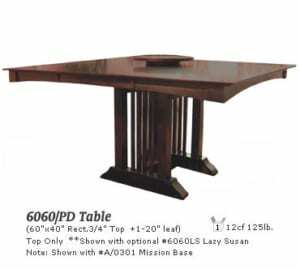 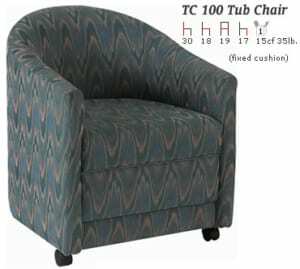 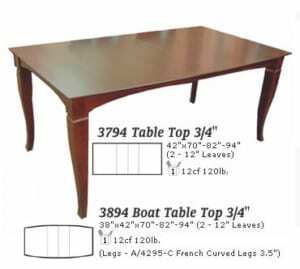 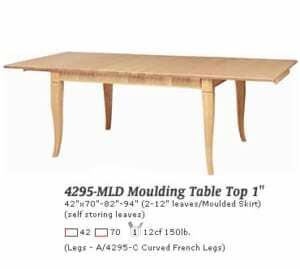 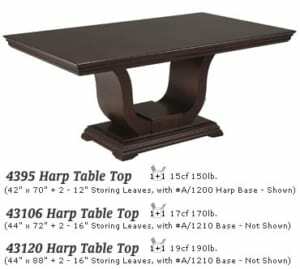 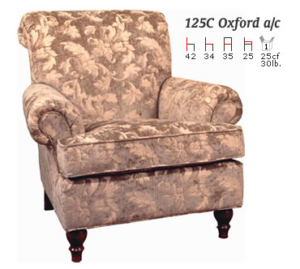 Approximate turn around time for custom furniture is 6-8 weeks. 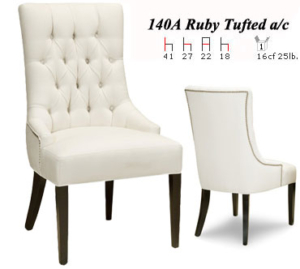 Call today and request a quote with one of our experts.